Welcome to Berkeley Hall, ideally located in the heart of the Lowcountry in award-winning Bluffton, South Carolina. While protecting its small-town feel, Bluffton and the area’s growing population of over 60,000 supports all the shopping, restaurants, and services one needs. 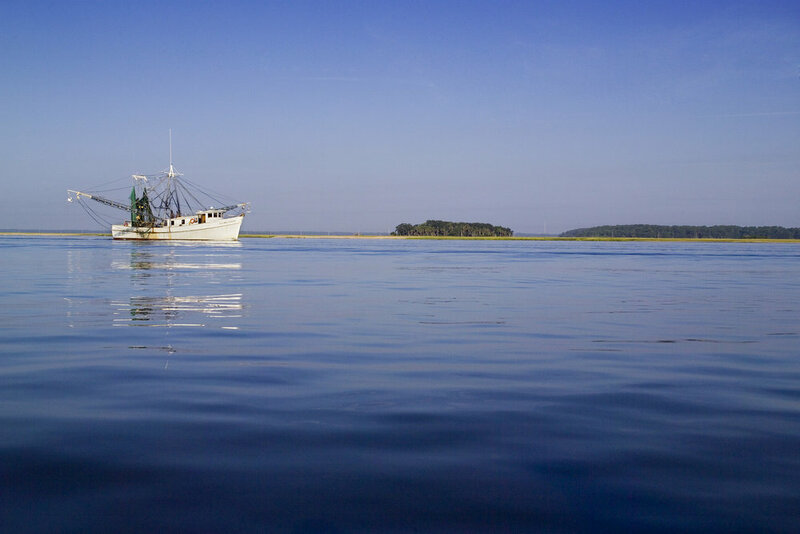 We may be surrounded by nature, but when the lure to head downtown arises we’re a short drive to historic Beaufort, and neighboring Savannah and Charleston, offering world-class cuisine, shopping and cultural attractions, all wrapped in friendly southern charm. Don’t just take our word for it - Forbes featured Bluffton among its Top 25 Places to Retire, Southern Living included Bluffton on its Best Places to Retire list, Coastal Living named Bluffton among America's Happiest Seaside Towns, Conde Nast Traveler named Charleston the Friendliest City in the World, Travel + Leisure once again named Charleston and Savannah One of the Best Cities in the World for visiting…and when it comes to restful beaches, we’re just minutes from Hilton Head Island, named #1 Best Island in the Continental U.S. and #2 Island in the World by Travel + Leisure, and #1 Island in the U.S. by Conde Nast Traveler. From I-95: Take Exit 8 onto Highway 278 towards Hilton Head Island. Continue on Hwy 278 for 9 miles. The Berkeley Hall entrance will be located on the left-hand side of Hwy 278. From Savannah, GA: Follow 1-95 north to Highway 278 east (Exit 8). From Charleston, SC: Follow 1-95 south to Highway 278 east (Exit 8).